OnePlus is beginning its rollout of OxygenOS 9.0.12 for the OnePlus 6T and 9.0.4 for OnePlus 6. 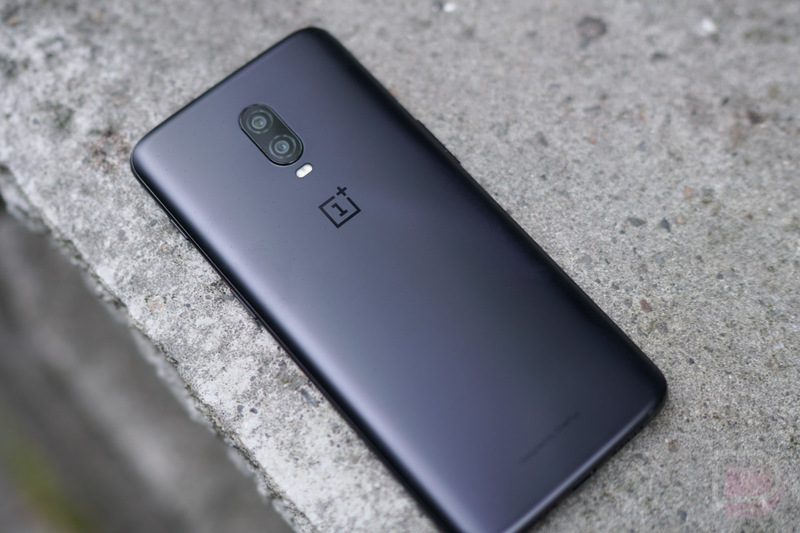 Inside, both phones can expect to see the January security patch, but most notably, “deep integration with Google Duo.” In addition, display optimizations for the OnePlus 6T are mentioned. With an incremental rollout, a small portion of users will see the update today, followed by everyone else over the next couple of days.